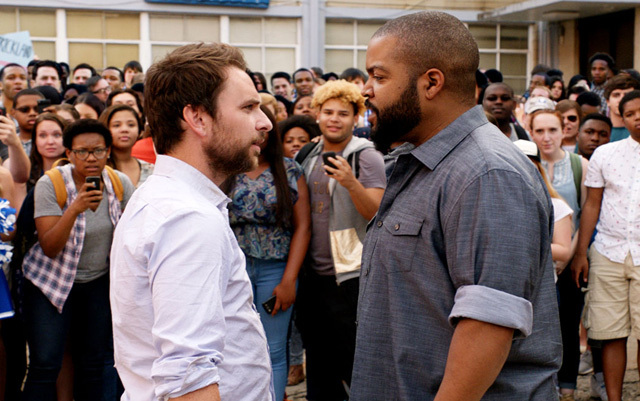 The New Fist Fight Movie Trailer is Here! New Line has released the new Fist Fight trailer, which you can watch below! Fist Fight opens in theaters on February 17, 2017. Ice Cube and Charlie Day headline the Fist Fight, a comedy directed by Richie Keen from a script by Evan Susser and Van Robichaux. 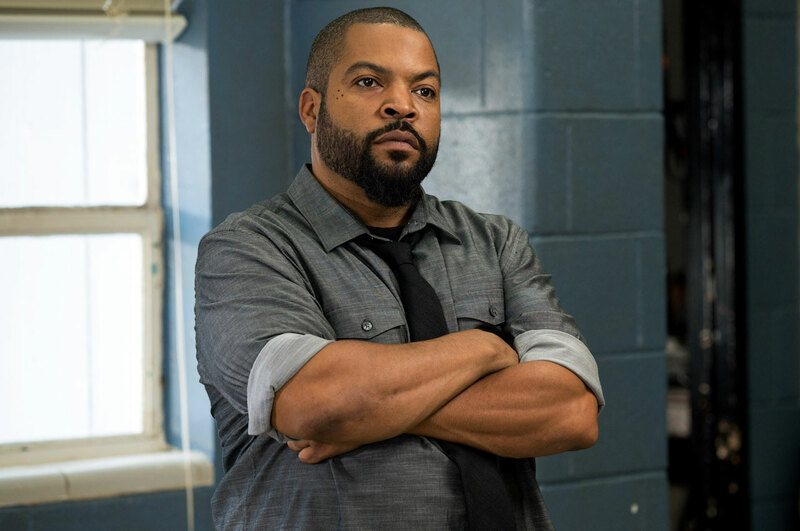 The story follows Charlie Day’s character, a meek teacher, as he is challenged to a fist fight by his much tougher colleague, played by Ice Cube. Christina Hendricks will play a school drama teacher, who has a romantic connection to the teacher played by Ice Cube. Fist Fight is also set to mark the big screen return of actor/comedian Tracy Morgan. Hospitalized after a tragic traffic accident on the New Jersey Turnpike in 2014, Morgan is beginning to return to work. He will play a coach at the school. Fist Fight is being produced by Shawn Levy, Max Greenfield and John Rickard and the cast also includes Dean Norris (Breaking Bad) and Jillian Bell (22 Jump Street) as the school’s principal and guidance counselor, respectively. What do you think of the Fist Fight trailer? Let us know in the comments below!